Durable soft cotton blend. Provides comfort and control in windy conditions. 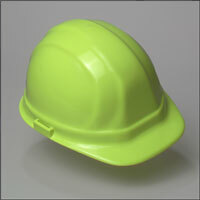 PLEASE NOTE: This Chin Strap is primarily made for the hard hats below from ERB Industries. 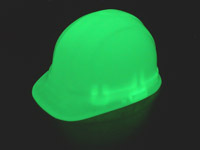 It may not work with other hard hat brands.